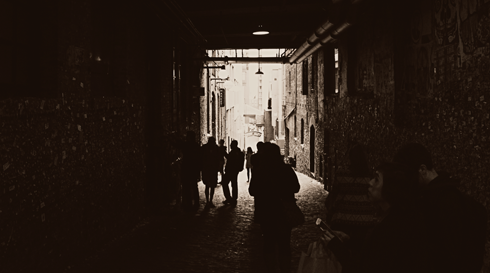 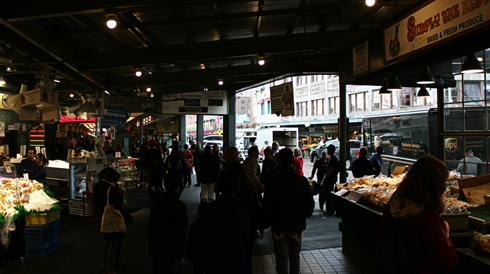 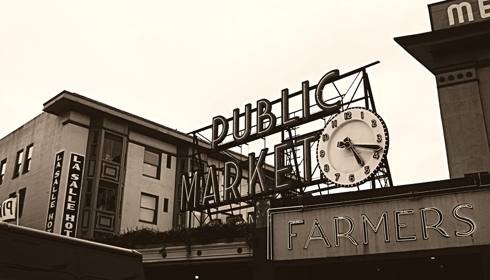 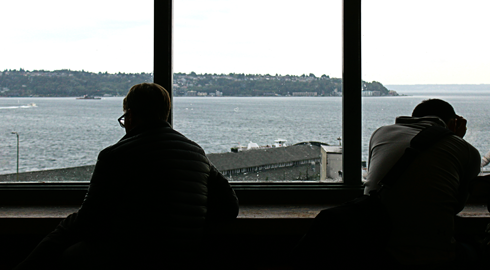 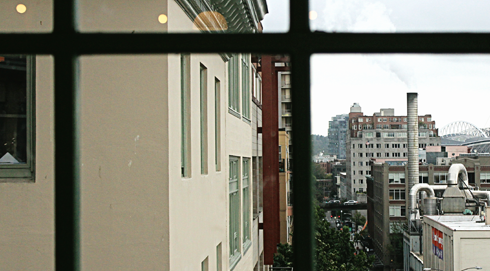 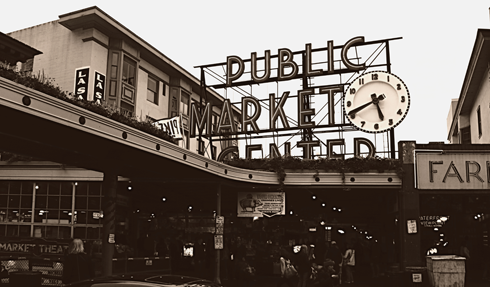 The beautiful sights, sounds, and smells of Pike Place Market in Seattle, Washington are always a welcome invitation to explore. 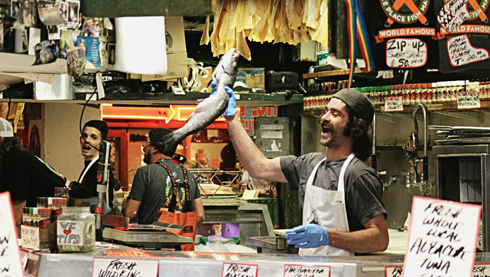 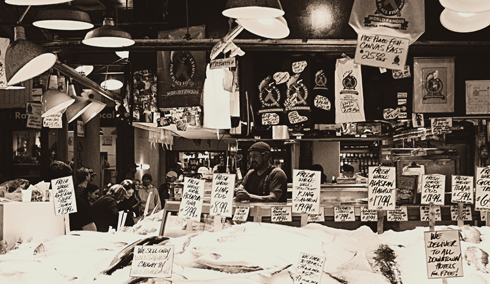 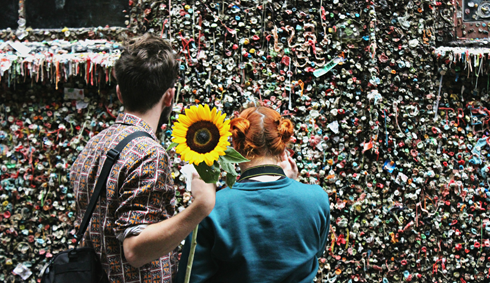 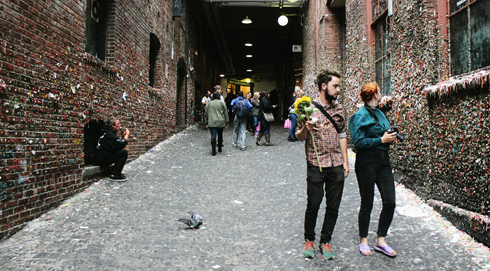 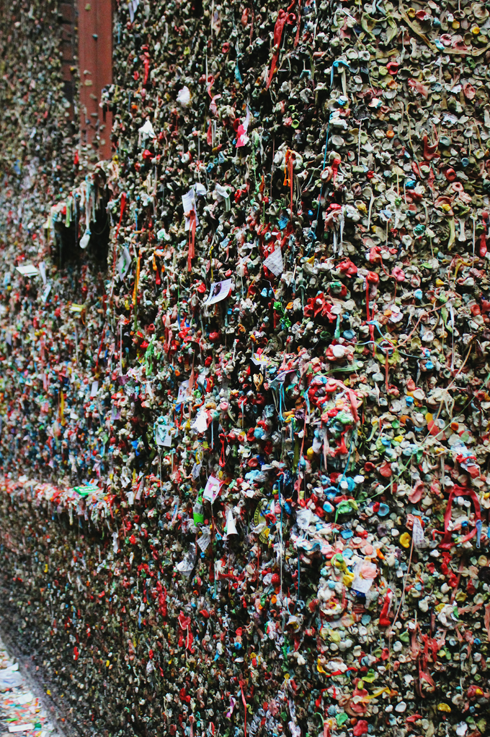 From fish throwing to gum covered walls, the market is a hive of activity and a visual playground for photographers, artists, foodies, and the like. 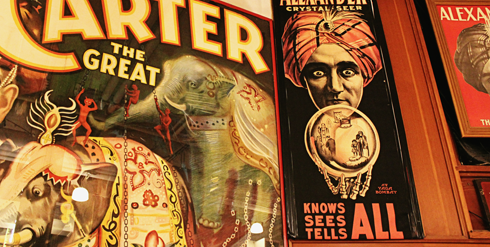 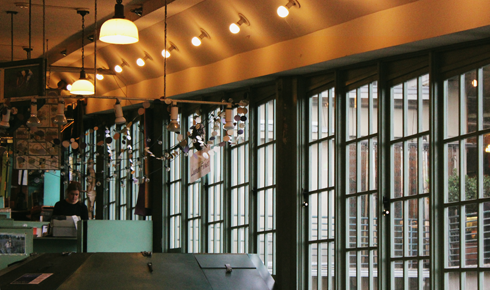 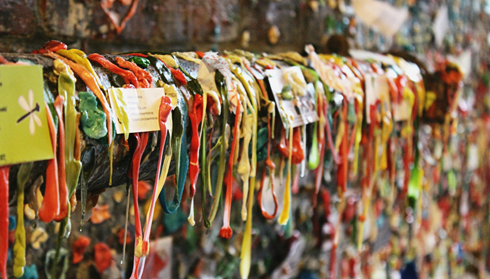 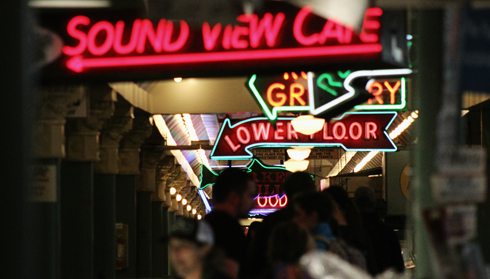 You're bound to find something new with each visit. 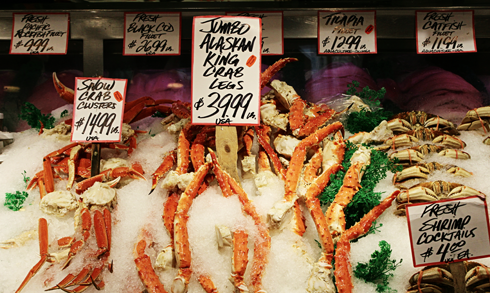 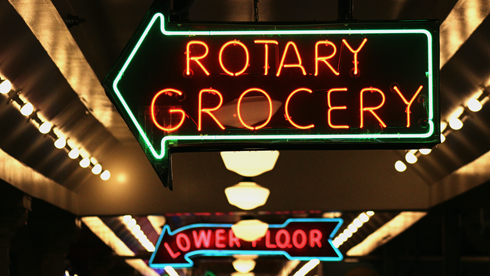 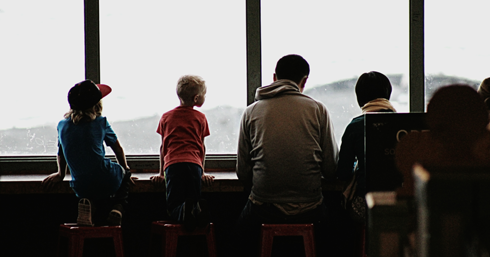 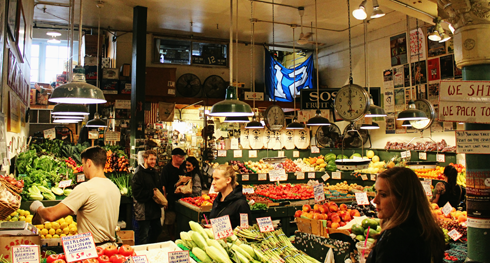 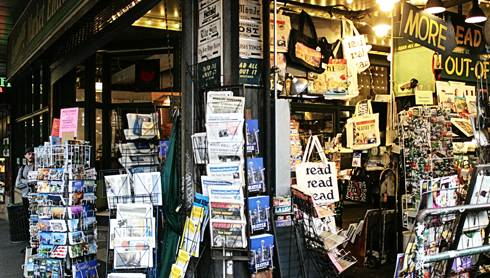 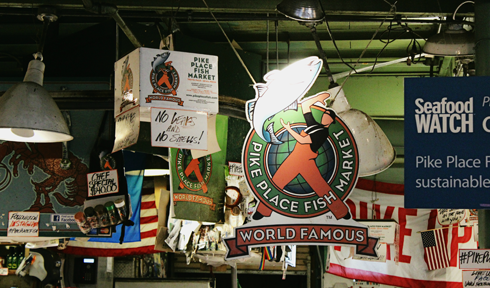 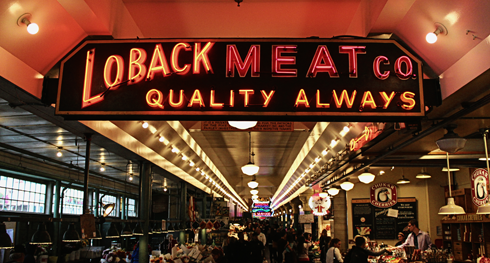 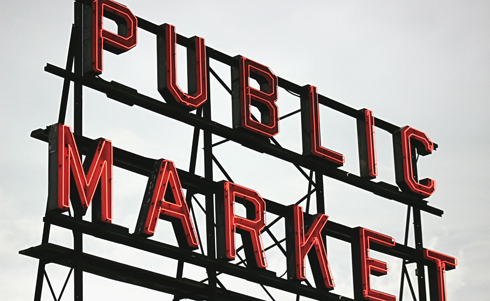 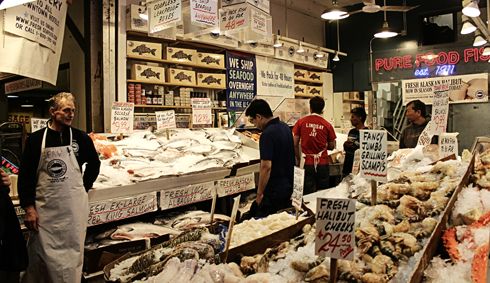 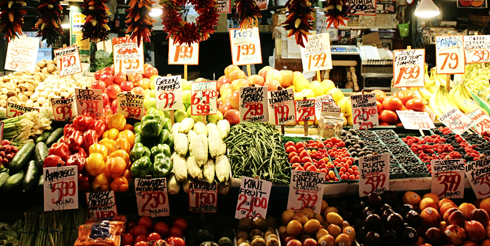 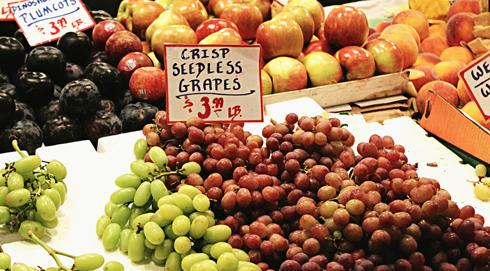 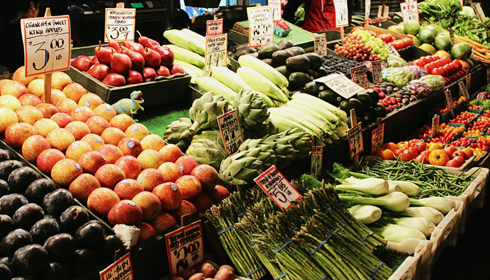 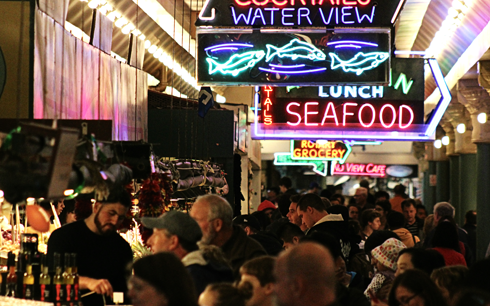 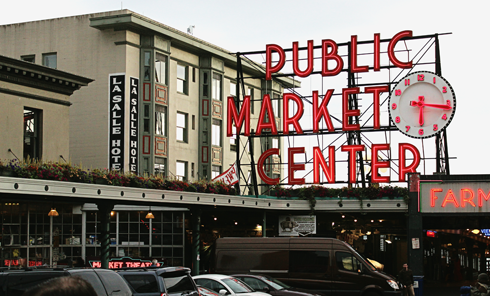 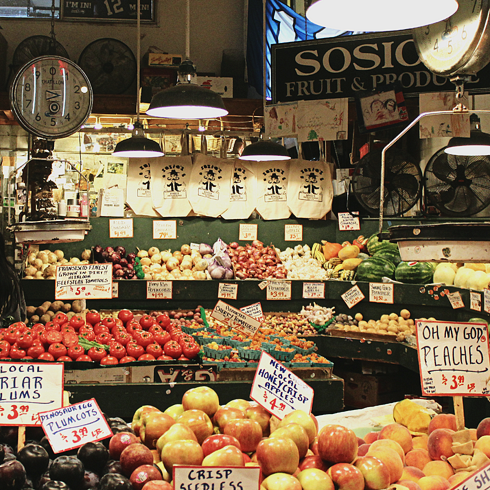 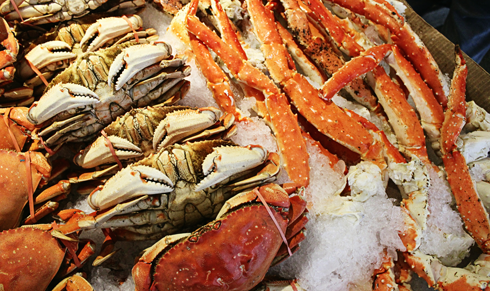 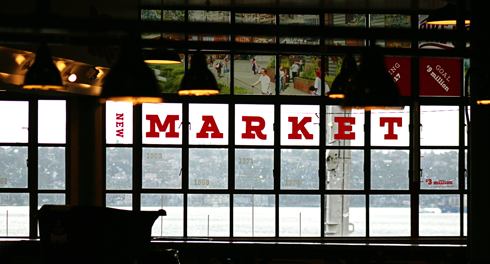 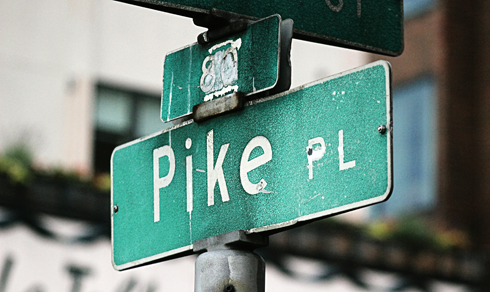 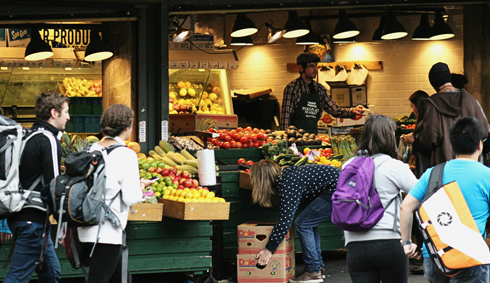 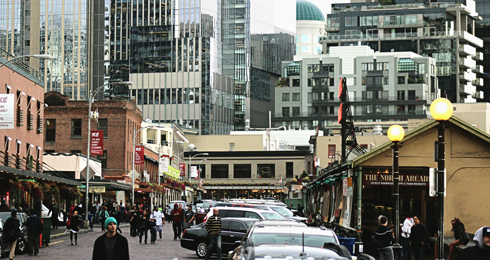 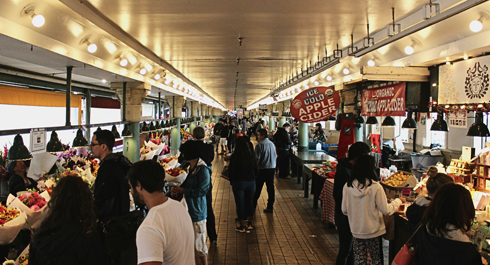 Pike Place Market offers up some the best of the Pacific Northwest (in an obviously Seattle-centric way) all in one incredibly popular locale. 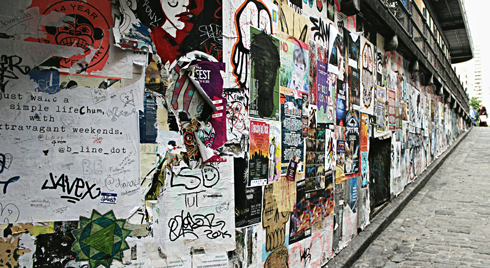 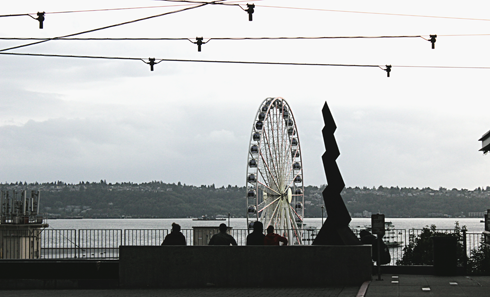 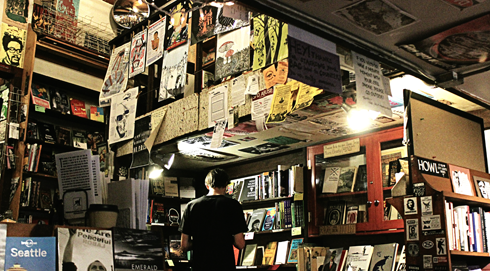 The energy here is addicting, and from the unique vendors to buskers and tourists, it's also one of the best places in Seattle to people watch.